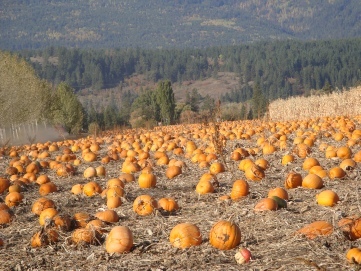 Can you find your Great Pumpkin? 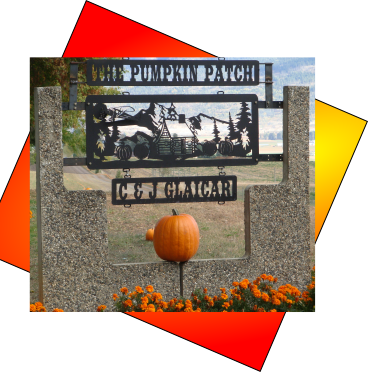 Come on out and give it a try, we look forward to seeing you. 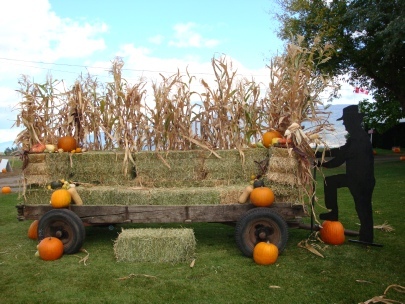 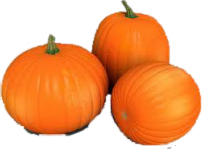 Not only pumpkins but decorative corn, corn stocks, squash and gourds are also available for purchase.